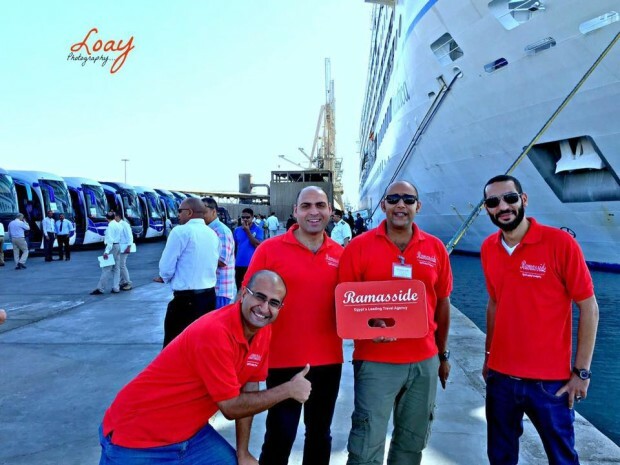 In Ramasside,?We are not only offering you tours; we provide you real experiences in Egypt: an experience of a lifetime. 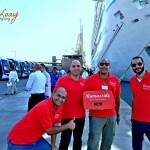 Email: info@ramassidetours.comFacebook.com/Ramasside?Tours from port said Videos? One day tour from port said to Cairo to visit the Pyramids of Giza & Sphinx Egyptian Museum and photo stop in Cairo & by the River Nile on your way back to cruise. One day tour from port said to Cairo to visit the Pyramids of Giza & Sphinx, enjoy Nile Felluca and photo stop in Cairo & by the River Nile on your way back to cruise. 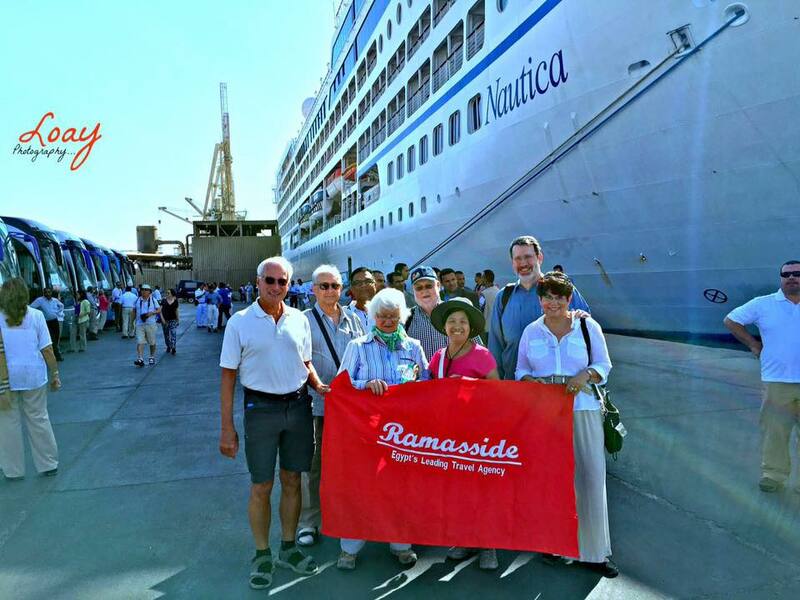 port said to visit Giza Pyramids, Sphinx, Egyptian Museum, Sakkara, Memphis, Saladin Citadel then go back to your cruise in port said, If your cruise leaves from Alexandria we can make some photo stops in Alexandria on your way back to cruise . Enjoy 2 day tours to Cairo from port said to visit Giza Pyramids, Sphinx, Egyptian Museum, Second day you will tour the pretty city of Alexandria to see the light house, the new library of Alexandria and Alexandria Major Attractions. One day tour from port said to Cairo to visit the Pyramids of Giza & Sphinx, Memphis and Sakkara and photo stop in Cairo & by the River Nile on your way back to cruise. 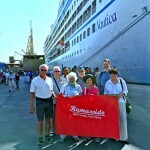 One day tour from port to Cairo to visit Memphis Egyptian Museum Citadel of Saladin and some photo stops in Cairo on your way back to cruise. One day tour from port to Cairo to visit the Great Pyramids, Sphinx and then explore old Islamic or coptic Cairoand some photo stops in Cairo on your way back to cruise.